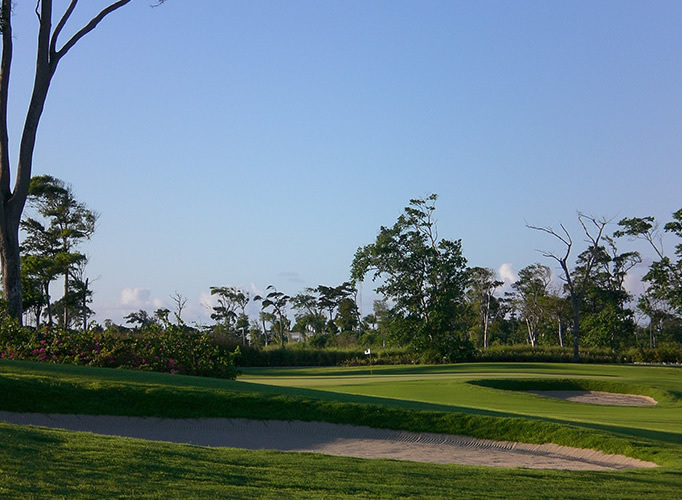 Architect and famous golf champion, Nick Price, has designed this challenging course through natural wetland areas with large waste bunkers built into the tropical vegetation. 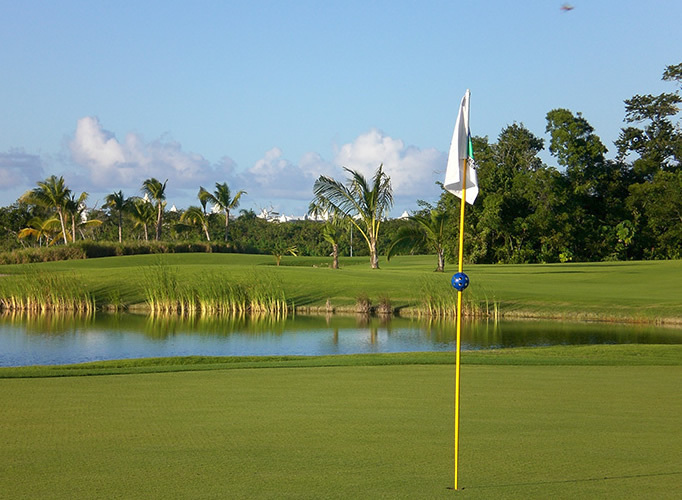 You will enjoy playing par-3s where you must carry the ball over swamp-like hazards. 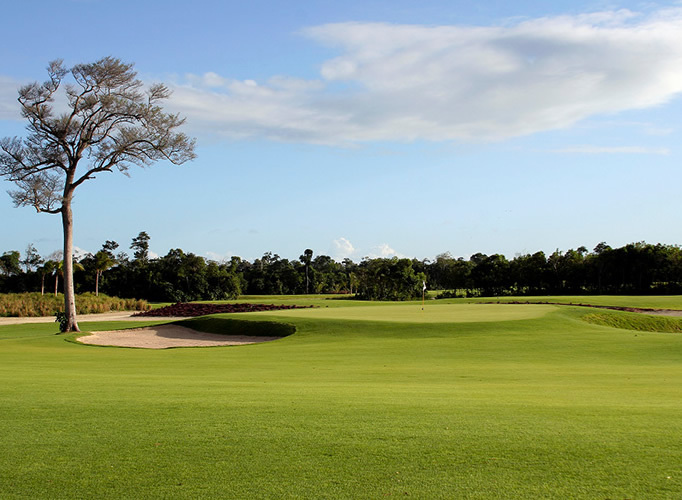 With wide and well-manicured fairways and greens on the par-4s and 5s you will find this inland golf course to be a pleasure playing with every stroke.